Patrick Alparone talks to us about his character -- based on Paula Vogel's brother, Carl -- and his quest to find humor in the Stations of the Cross. 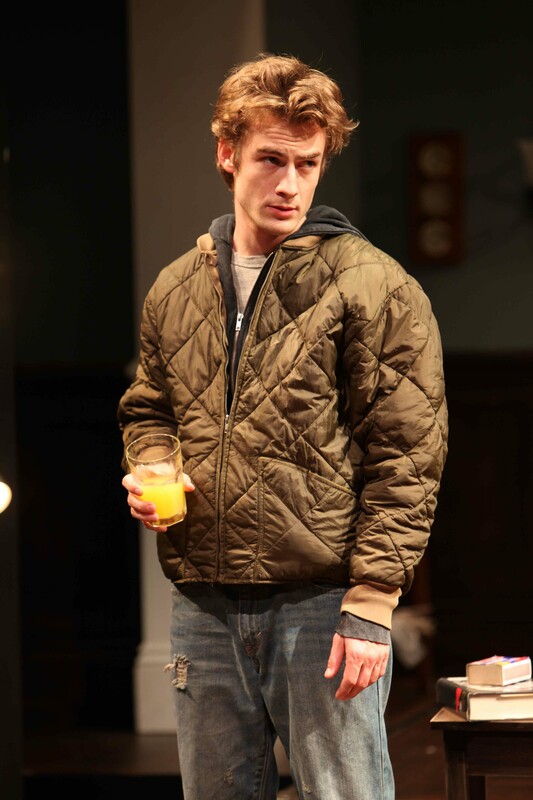 Sam Shepard's Buried Child (Magic 2013). Rod Gnapp (Dodge), Patrick Alparone (Vince), and James Wagner (Tilden). Photo: Jennifer Reiley. How did you get into acting; what was your first gig? In grade school I acted out the Stations of the Cross at church. It sounded a lot better than having to sit through Mass on Sunday. I kept trying to make it funny but the "director" kept reminding me that Jesus' death wasn't supposed to be funny. I still feel that there's huge potential for laughs in that story. Linda McLean's Every Five Minutes (Magic 2014). Dir. Loretta Greco. Jomar Tagatac (Harpo), Rod Gnapp (Mo) and Patrick Alparone (Bozo). Photo: Jennifer Reiley. Can you tell us a little about your character? What do you think is Carl’s best quality? John Kolvenbach's Mrs. Whitney (Magic 2009). Dir. John Kolvenbach. Patrick Alparone (Fin). Photo: Jennifer Reiley. He's an activist and a fighter. What other shows have you done at Magic? Any favorites? I've done a handful of shows at the Magic. They were all great experiences. What has the rehearsal process been like for you? Any particular challenges? High points? Lauren and Jon and Greg are a wonderful group to be close to. This is a talented family. Steve Yockey's Octopus (Magic 2008). Dir. Kate Warner. Patrick Alparone (Blake), Rowan Brooks (Telegram Delivery Boy), and Eric Kerr (Kevin). Photo: DavidAllenStudio.com, special to the Chronicle. John Logan's Red (Portland Center Stage 2012). Dir. Rose Riordan. 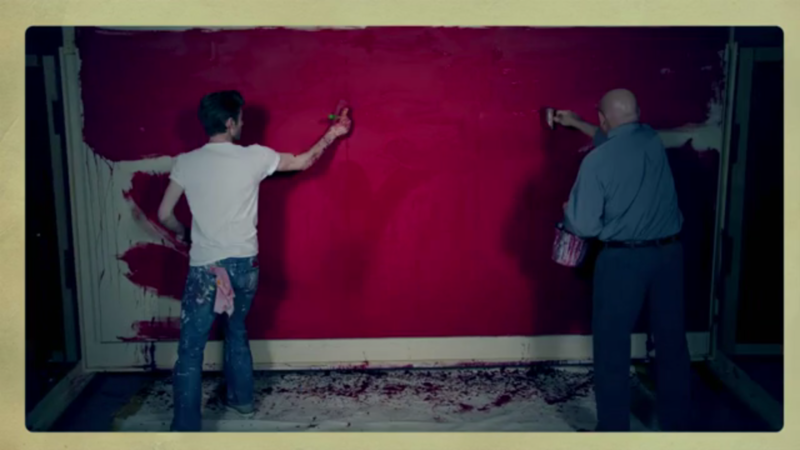 Patrick Alparone (Ken) and Daniel Benzali (Mark Rothko). Photo: Portland Center Stage.